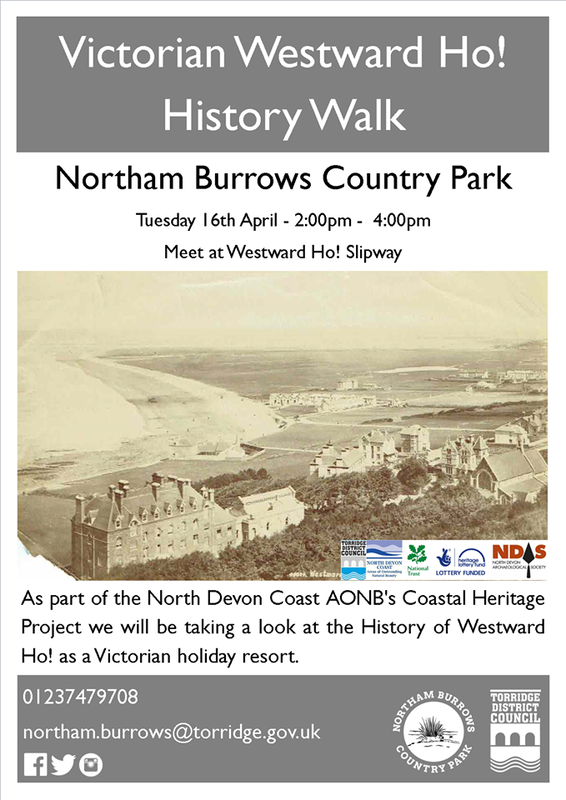 As part of the North Devon Coast AONB's COASTAL HERITAGE PROJECT we will be taking a look at the History of Westward Ho! as a Victorian holiday resort. Meet at Westward Ho! slipway.